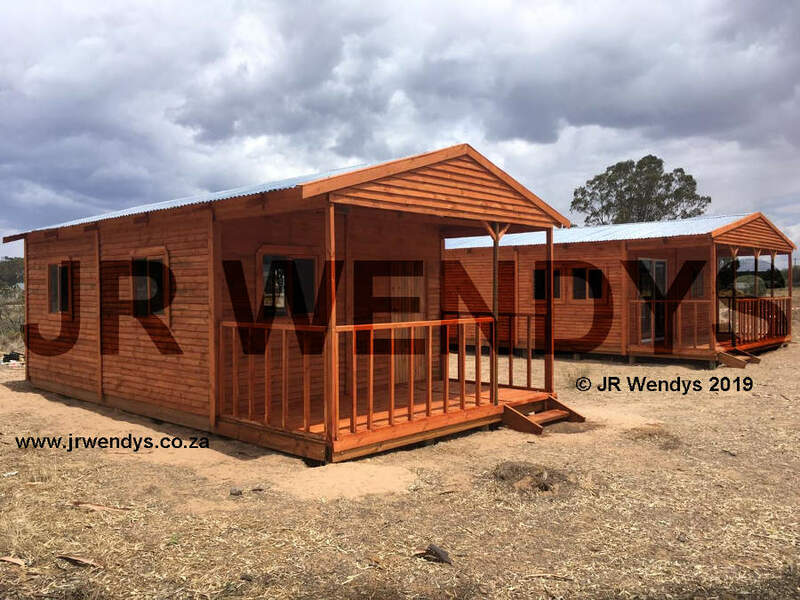 Looking for an attractive and practical wendy house? 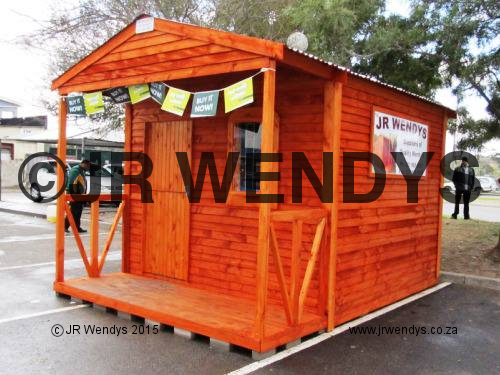 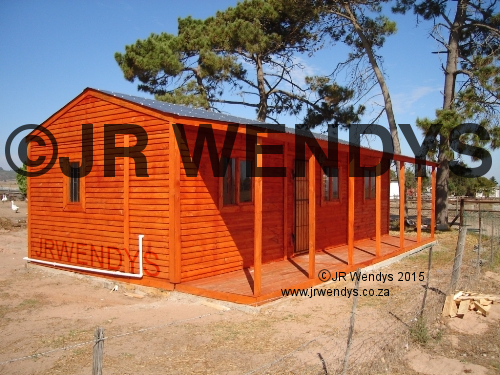 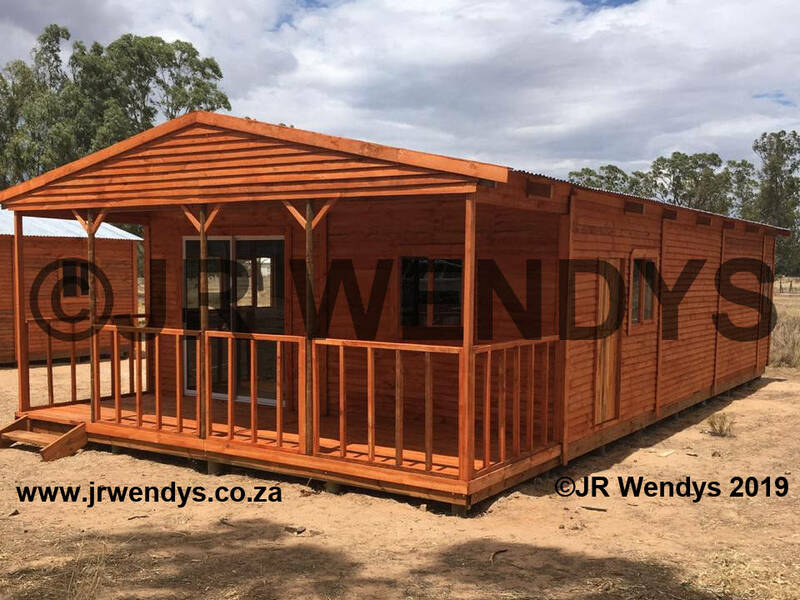 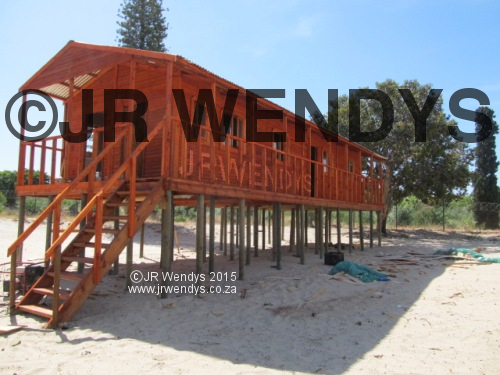 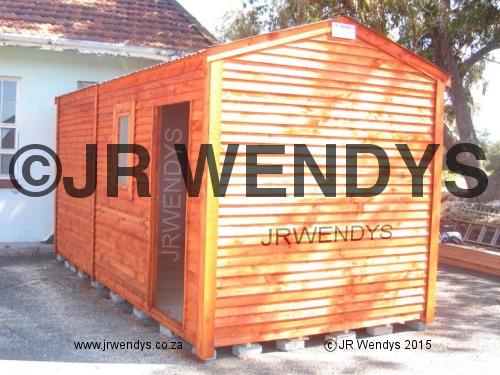 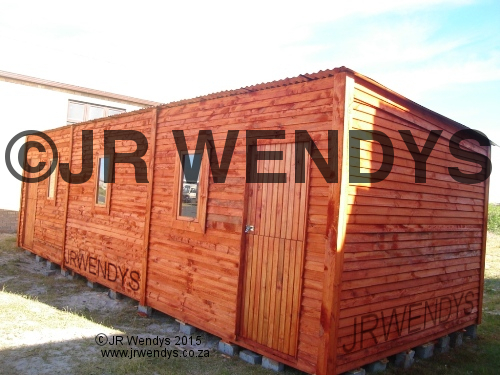 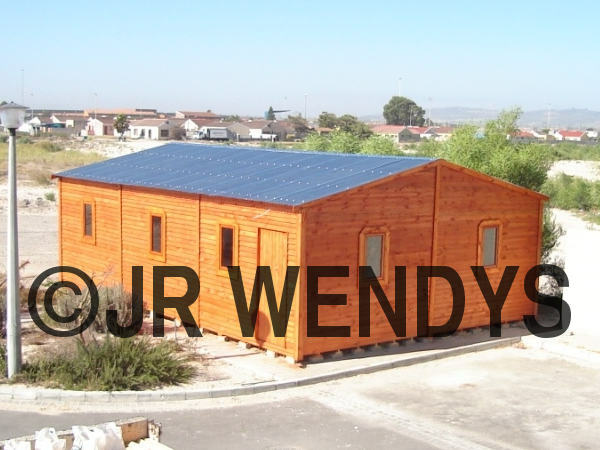 The use of high quality wet off saw pine as a cladding, built over sturdy, long-lasting timber frames, first-class workmanship, and years of experience mean that a JR Wendys Wendy House will give you years of service. 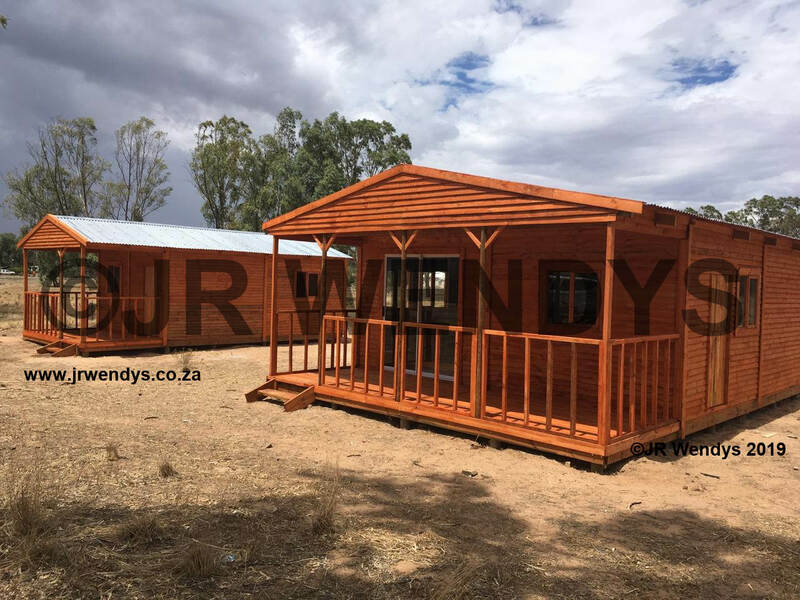 Your Wendy house can be in any configuration of size or shape and our teams of skilled atisans can provide finishing from simple garden sheds all the way to fully functioning homes. 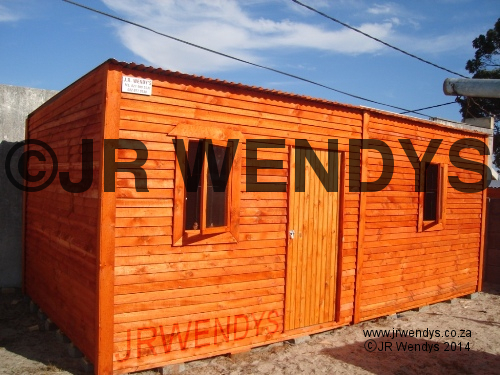 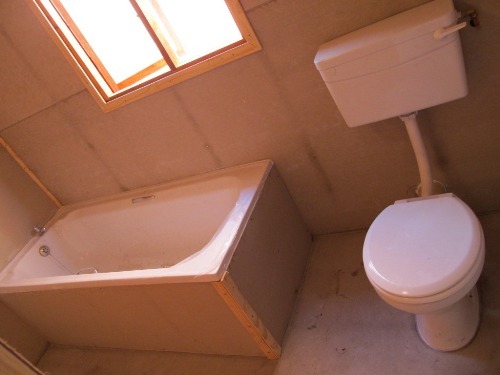 You could also consider having your wendy houses made into Nutec Houses. 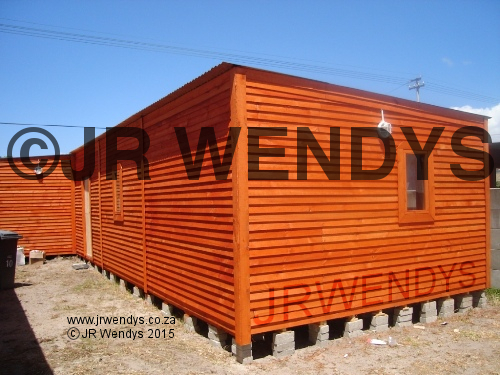 Longer lasting, easier to maintain, take a look at our Nutec Wendy Houses options. 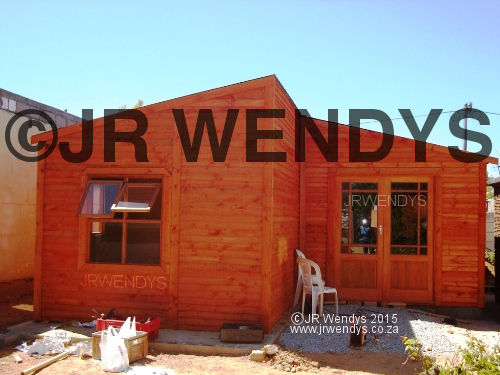 You may also consider our range of Log Homes. 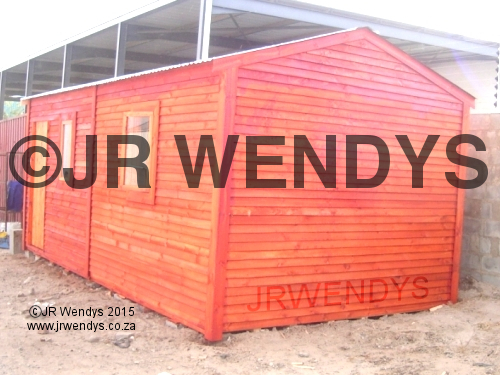 Why not contact us now and see how we can help you?